These paper straws take only 3 Months to biodegrade & do not contain any bleach making them the ideal choice of drinking straw. Whether you're serving up cocktails, long drinks or fruit juice, a good stir will release the full flavour of your favourite drink. 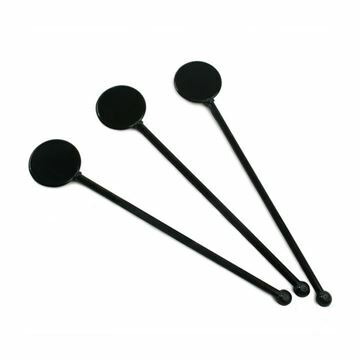 The simple and practical design means these are great for any occasion. Ideal for use in any café, bar or restaurant. 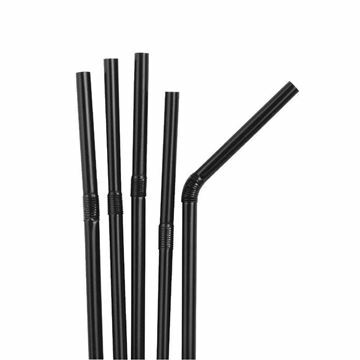 Flexible yet sturdy, these straws can be used in a range of different-sized beverages, from cocktails and smoothies to milkshakes and soft drinks, perfectly complementing every service. 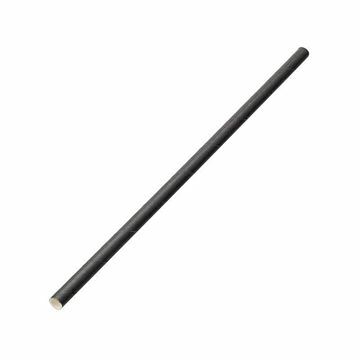 These straws are also perfect for organisers of children's parties, summer BBQs and any alfresco dining events due to their lightweight and easy-to-store packaging.